Welcome to Central Ohio Greenways (COG) – an extensive series of trails that wind through picnic areas, boating and fishing facilities, and family-friendly parks. The trails create a unique experience by joining the natural wonders of our scenic rivers with the diverse neighborhoods and attractions of the city. Whether you are biking enthusiast or an avid nature lover, the trails are divided into sections that will appeal to your personal taste. One of the key benefits of the trails is their convenient location near many day-to-day destinations such as shopping and recreation centers.  The Central Ohio Greenways Board, a committee of the Mid-Ohio Regional Planning Commission, was formed in 2015. A 5-year strategic plan was developed that included the development of a vision and mission statement. Vision: A world-class network of trails easily accessible to every Central Ohioan. Mission: Increase greenways trail mileages and use of trails for recreational and transportation needs. The Board seeks to increase the number of people using the regional trail system through trail network expansion, increased programming, improved branding and marketing, and new partnerships. With Central Ohio expected to grow by more than 500,000 people over the next 30+ years, bringing an increased demand for more walkable neighborhoods and transportation options, trails have become a critical element for providing a high quality of life to a diverse population. Greenways are strips of land set aside for recreational use and environmental protection. They incorporate natural features and provide a safe space for pedestrians and non-motorized vehicles to enjoy the outdoors. Greenways are important to a community’s quality of life and offer numerous benefits to residents and visitors; they provide space for health and wellness activities, create places to enjoy nature, connect communities and conserve natural resources. By also promoting sustainable development, greenways improve the well-being of the entire region. Thank you to our valuable partners.